Homeowners have used soap and water to kill termites for close to a hundred years, though only recently has it been understood how this works. 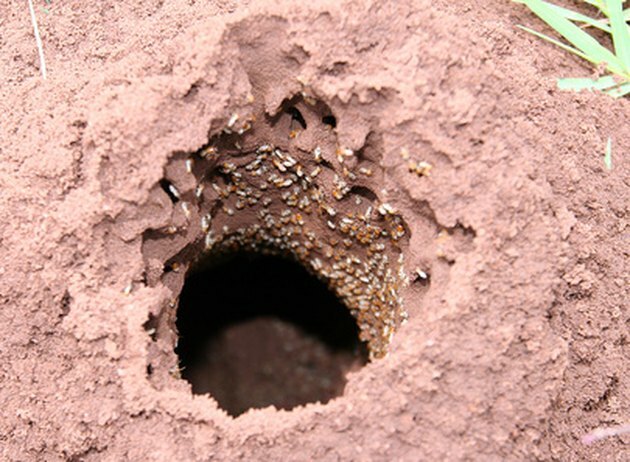 The soap and water solution forms an impermeable seal on termites' respiratory intakes as well as damaging the soft outer shell of termite eggs. All you need to do is mix some Tide soap and water in a power mister and spray any affected wood. Termites eat wood but can live in the ground as well. Unhook your power mister's tank from the unit. On most models it will just rotate off by hand. Pour in one cup of Tide soap for every four cups of water. Do this until the power mister's tank is full. Screw the tank back onto the power mister and turn it on. Aim the power mister's nozzle at the affected wood and pull the trigger half way. The wood needs to be soaked but not drenched. If there are sizable enough holes, tighten the nozzle so that it sprays in a stream. Force the stream into the hole so that it fills the inner recesses. Spray any wood a foot in either direction. Just because you cannot see termites does not mean they are not below the surface. Once you are done soaking the wood, wait for two hours and then apply the Tide soap and water solution again to ensure as many termites are caught as possible. 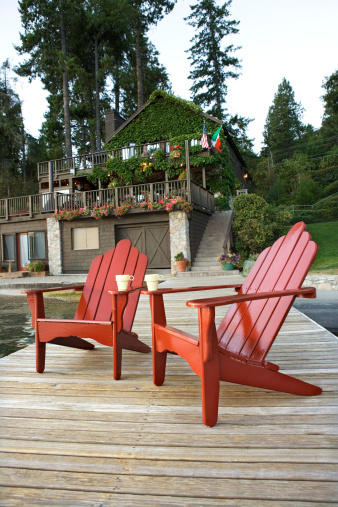 Inspect the wood the next day to see if there is still an active termite infestation. If so, you may have to resort to more powerful pesticides.